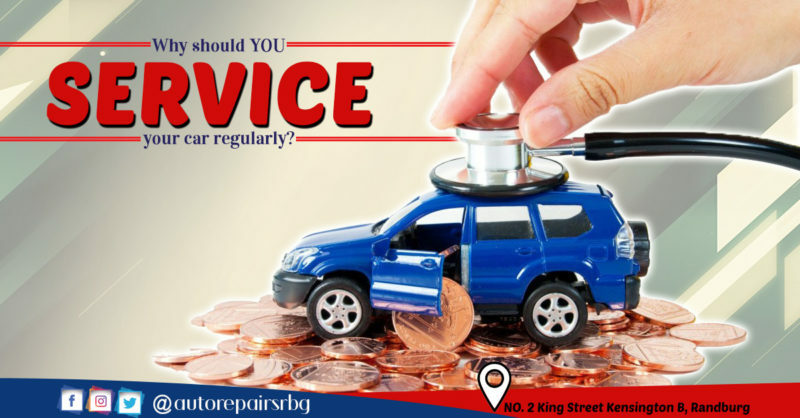 In this informative article, we take a closer look at the top reasons why you should service your car regularly. With the holidays here, it means road trips are just around the corner. This article could not have come at a better time. The rate at which technology within the motoring industry evolves is nothing short of impressive and whilst we may soon experience fully autonomous vehicles during our lifetimes there is still one area of motoring which requires a back-to-basics type of approach that being car service and maintenance. Until automakers produce vehicles which can fix themselves overnight we will still have to take our cars in for a regular check-up and here are just a few reasons why. 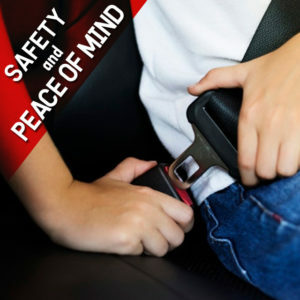 Perhaps the most important reason of all for having your car looked over by Randburg Auto Repairs is that it protects the manufacturer’s warranty on your car. It’s important to adhere to the service intervals stipulated by the manufacturer so familiarise yourself with not only when your car is due for a check-up but also what actually happens when it is being serviced. 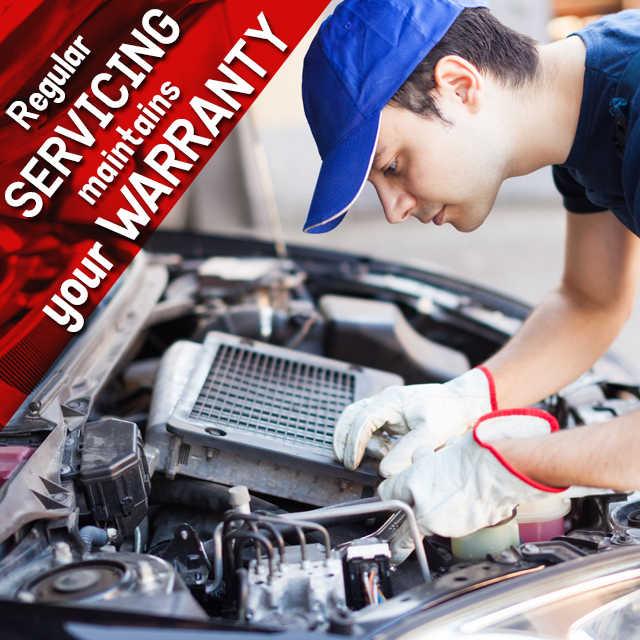 Not servicing your vehicle as per the manufacturer’s guidelines could invalidate the warranty, meaning you’ll have to pick up the tab for any repairs done on your car thereafter which could be a small fortune! 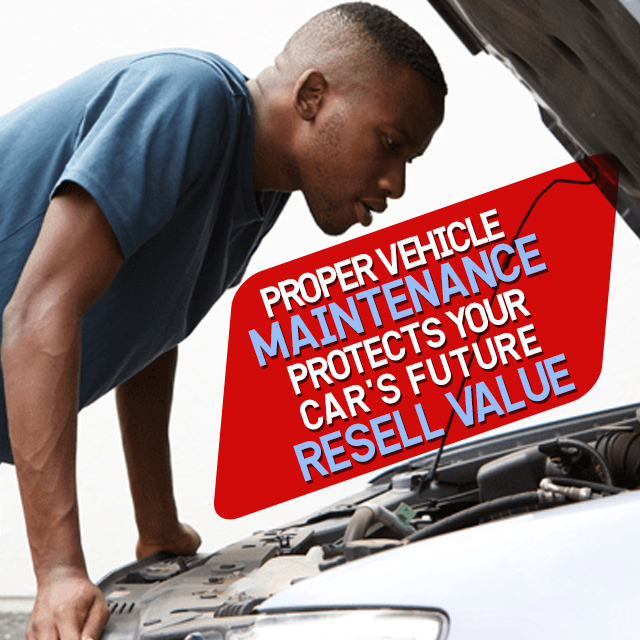 Second, to buying property, a car is one of the most expensive purchases you’ll ever make so it stands to reason that you’ll want to protect your financial output as best you can by keeping your car in the best possible condition. It’s not just the exterior and interior that one must be concerned about, but also the nuts, bolts and oily bits under the hood which need to be kept in perfect mint. Having your car serviced regularly by Randburg Auto Repairs increases its value when you want to sell and a full-service history from a recognized dealership is almost more important than the bodywork of the car. During a service interval, Randburg Auto Repairs can pick up potential abnormalities on your car and notify you about anything which falls out of the standard service operation. Whilst brakes and other safety components are checked at all service intervals, sometimes other components which threaten your safety may be damaged and in need of replacement before becoming serious concerns. 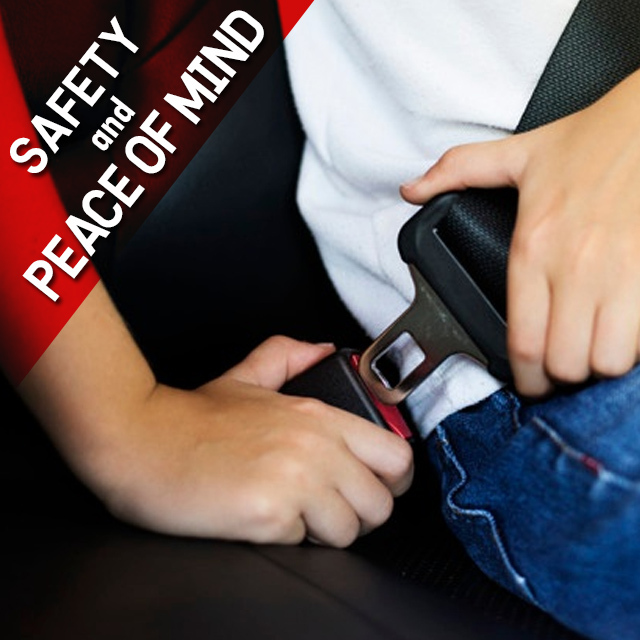 Cars are designed to be serviced regularly in order to keep them in good running order. Elements such as spark plugs, oil and filters need to be changed at regular intervals so as to prevent any dirt or dust causing major mechanical issues to your engine and in turn, your safety. So regularly servicing your cat at Randburg Auto Repairs will prolong the engine’s longevity and ultimately your car’s overall lifespan. Having your car serviced at the correct intervals as recommended by the manufacturer can save you money. In order to achieve the best possible fuel economy, it is important to ensure that your engine, brakes and tyres are in good working.